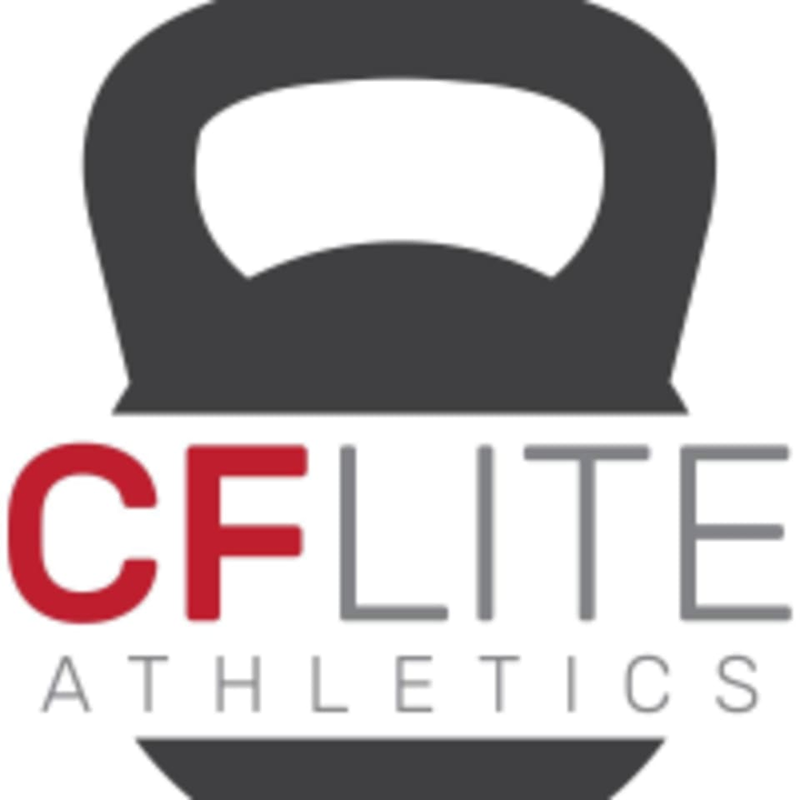 Start taking classes at CF Lite Athletics and other studios! CrossFit Iron Flag's facilities are all about function and functional fitness. Inside their industrially designed space, they are equipped with top-of-the-line CrossFit and cross-training equipment. With their industry experience and knowledge, they curated all the best equipment that forges strong, healthy bodies. They get the job done. CrossFit Iron Flag is located at 20 E. Chicago Ave. in Westmont, IL. Great place and community! Highly recommend for those looking to try out Crossfit but are intimidated by a regular class!